We provide student storage for universities across London. Sorting out a place to store your belongings over the holidays can be troublesome. Luckily, we've got the perfect solution! We'll come right to your doorstep to collect your items, and deliver them back to you whenever you want - even to a different address! We have our own delivery staff and fleet of vans in London so you'll be sure to get top-quality service. And what's more, because we only charge by-the-box, prices often work out great for students. Rather than paying for a whole storage unit, we only charge you by-the-box. This means prices are fair, transparent and student-friendly! We can deliver your items back to a different address if you want - anywhere in mainland UK. This can save you a huge headache if you need to move your things to a different city. Just relax and let us take care of it! "I got to know Lovespace from one of my friends. They offer great storage at reasonable prices. Items returned back were all in good shape and they were patient and efficient in answering any questions through phone/email during the period I stored my items with them. Definitely recommending Lovespace for anyone that is seeking for cheap, trustworthy and fantastic customer service company. " At LOVESPACE, we’re leading the way when it comes to student storage. We'll be helping out thousands of students in London sorting our their storage for the holidays. Many of them hear about our new take on self-storage from our fantastic student ambassadors. 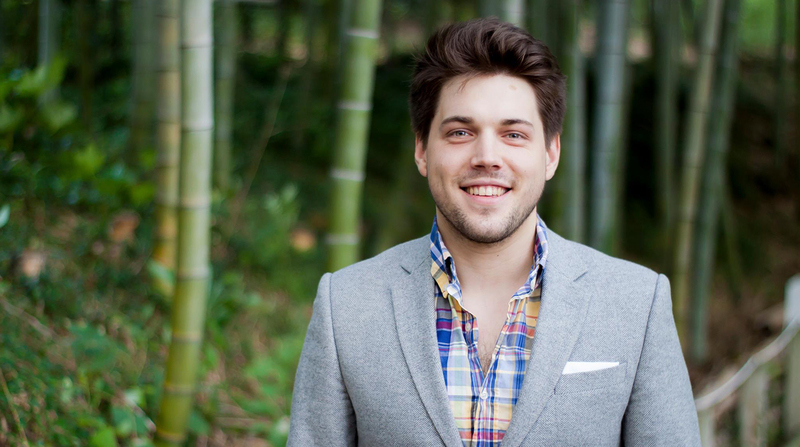 Today we’d like to introduce you to Daniel, one of our student ambassadors for SOAS, University of London. Daniel, you seem like you’re ready, so let’s get cracking! I’ve always been keen to get involved with extracurricular activities and I also desperately needed a place where I could store my stuff. Looking at LOVESPACE’s website, I did not only learn about the excellent service but I found that they were looking to hire student ambassadors. As I knew that summer storage is a crucial issue for my fellow international students, and as I had found the best provider, I felt I have to tell everybody about it. That’s why I applied to be a LOVESPACE student ambassador! Q. What type of job would you like to be doing in 5 years’ time? In 5 years’ time I imagine myself either working at a start-up or running my own. Amongst many things, I am increasingly interested in innovative technologies and the ways in which they redefine how people live their lives. Yes. As an international student, I spend all my summer outside of the UK, so LOVESPACE was super relevant for me. I’ve had an amazing experience with LOVESPACE, (that’s why I promote it), as it is really easy to use and could not be more convenient. They send you packing materials, pick up your stuff and deliver it to your new (or old) address on an affordable price. At this point my summer plans are quite flexible, but I want to spend some time with my family and go to Sziget festival in August. Oh I’m from Budapest by the way! Q. What is your favourite thing about SOAS University? I love that SOAS encourages you to get involved with extracurricular activities and to think critically. Student at SOAS can join over a hundred of different societies and are encouraged to form new ones. I founded the SOAS Hungarian Society for example. My darbuka (Arabic percussion instrument). That darbuka sounds intriguing! Thanks, Daniel. We hope you’ll have a blast at the Sziget festival! 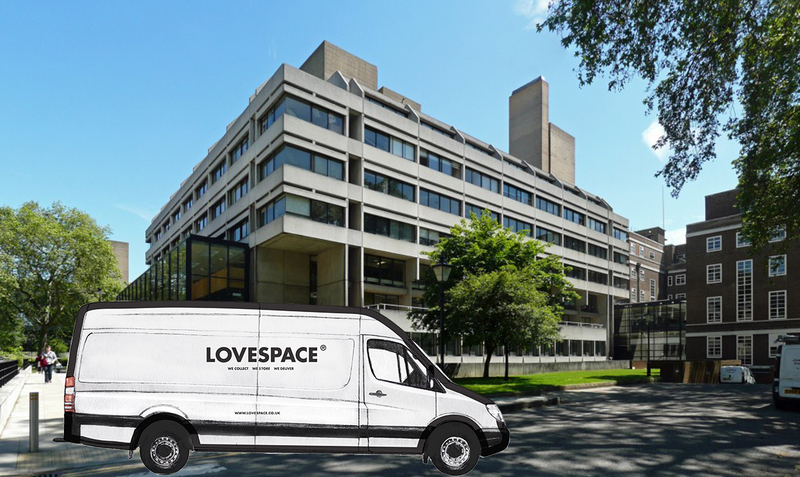 If you are a student at SOAS University of London, look out for Daniel and he could give you some tips on using LOVESPACE for student storage.